The Defence Minister met her Egyptian counterpart Gen Sedki Sobhy and discussed ways to enhance bilateral cooperation in the defence sector. 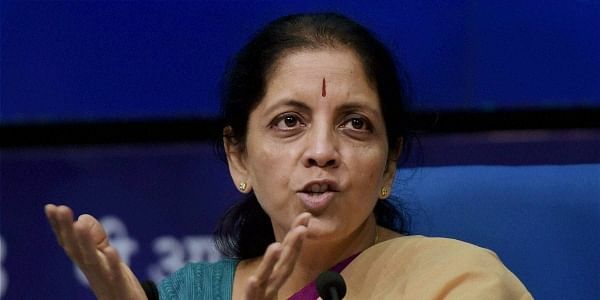 NEW DELHI: Defence Minister Nirmala Sitharaman today met her Egyptian counterpart Gen Sedki Sobhy and discussed ways to enhance bilateral cooperation in the defence sector. Sobhy, apart from laying wreath at Amar Jawan Jyoti, also received a tri-services guard of honour. "To strengthen defence & strategic ties, Smt @nsitharaman meets with General Ahmed, Hon'ble Defence Minister of Egypt," a tweet from the defence minister's Twitter handle said.